Description 1st ED. 222pp. 17 col & 16 b/w plates. book & dj vg cond. 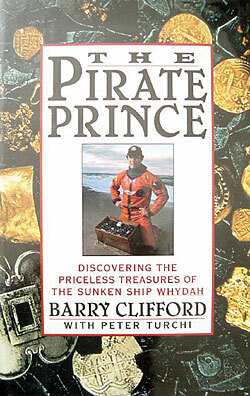 Discovering the priceless treasures of the sunken legendary pirate ship Whydah which sank off Wellfleet Massachusetts in a storm on April 26th, 1717.